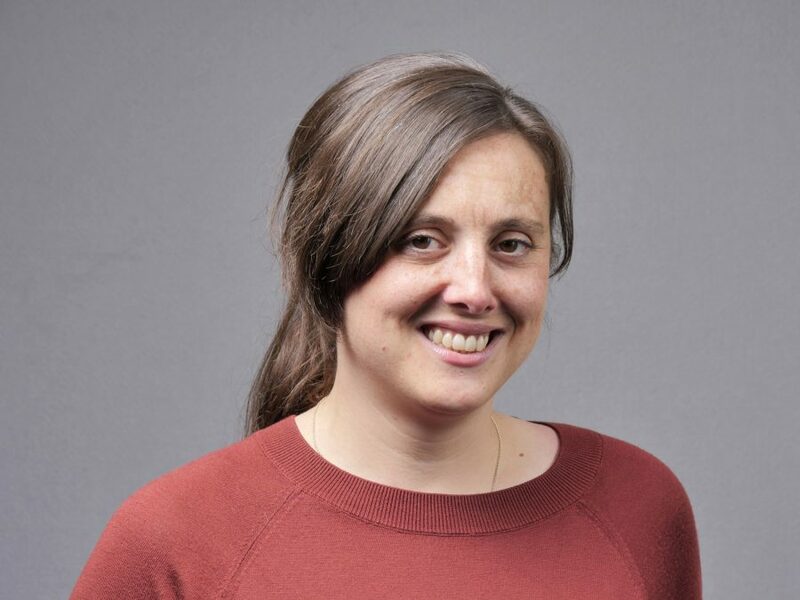 Joanna Ellis is the UK and Australia collection development specialist for Bibliotheca cloudLibrary and has worked in and around publishing for 18 years. Between 2012 – 2016 she was a partner at The Literary Platform, a consultancy and arts organisation specialising in the digital transformation of writing and publishing. Prior to that she worked as the marketing director at Faber & Faber. She speaks and teaches on the subject of writing and publishing and is currently and advisor for the AHRC-funded Ambient Literature project. She has been a member of the New Writing North Board since 2015.